Harry Kemble hears how an agency in a southeast London suburb has been revived by a lick of paint and a change of layout. Fifteen months ago, by the company director’s own admission, Go Travel in Blackheath looked dated. Mike Roberts felt the shop layout was affecting sales. Desks were pressed up against the side, restricting how staff interacted with customers. They felt penned in as they tried to sell big-ticket getaways to walk-in clients. The situation had to change. And it did, quite dramatically, towards the end of 2017. Desks were pulled apart from one another and moved to the heart of the shop. And a change of colour scheme from dark blue to yellow made the store much lighter. The agency credits the month-long refurbishment for increasing sales by nearly £150,000, or 12%, year on year. It was not only sales which were given a boost. Staff and customers applauded the company-wide project, which saw all four Go Travel stores across southeast London given an overhaul. “We are thrilled with the way that it has gone. The refurb had to be done because it felt quite dated,” says Roberts. 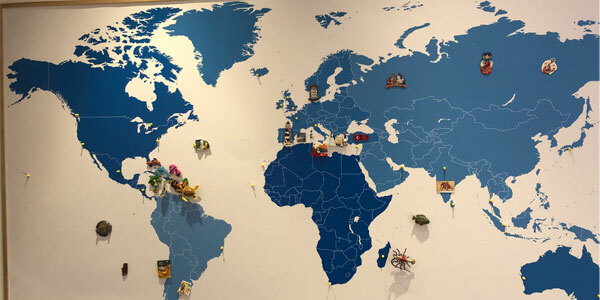 A magnetic world map adorns an entire wall near branch manager Kevin Whitbread’s desk at the back of the shop. The map’s size means customers cannot miss it when they walk in. 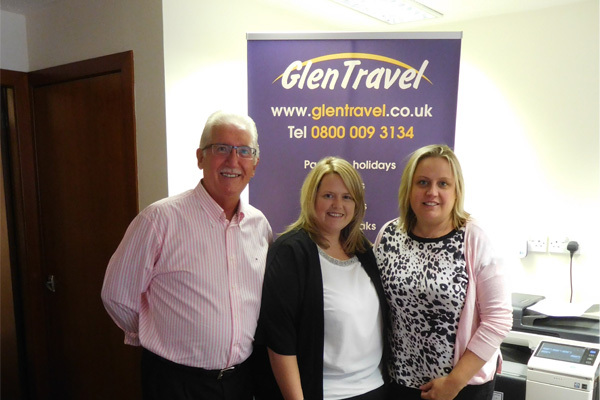 Children are encouraged to point to where they are going on holiday and pose for a picture after their parents have booked. Weeks later, some customers return with fridge magnets to place on the map – a feature introduced in all four shops. 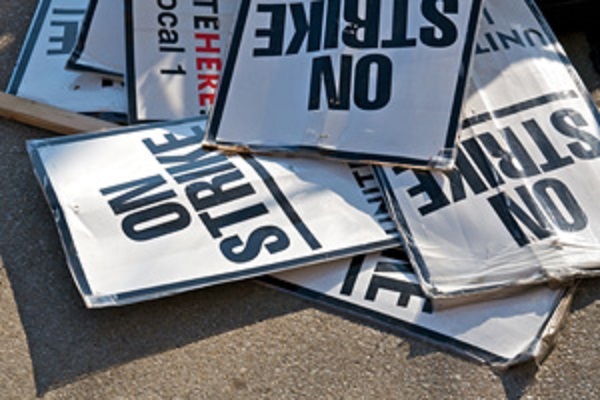 “We offer to pay for the magnets, but customers never let us,” says Whitbread, whose team in Blackheath comprises two full‑time and three part-time agents. Children can also pass the time in a small play area kitted-out with colouring pens and crayons. 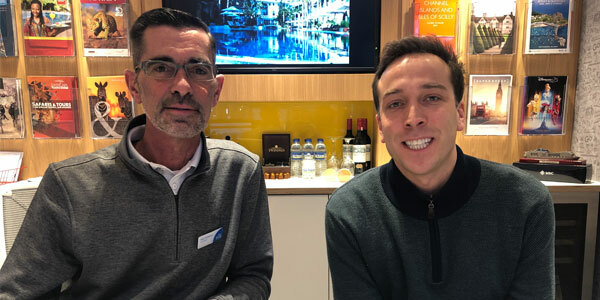 Whitbread believes good service goes hand in hand with the store’s bestselling products – long-haul tailor-made holidays, often from operators If Only and Wendy Wu Tours. Around 70% of the shop’s sales are for tailor-made holidays. “Tailor-made is one of the reasons we stay busy,” Whitbread says. “In this area, people are after complicated trips. Whitbread says customers often need staff to “hold their hands” when booking long-haul. The shop’s reputation clearly keeps people coming back as well as telling their friends and family. In 2018, the store made 1,222 bookings, of which 773 were for repeat customers and 50 for new clients who’d been recommended the agency through word of mouth. 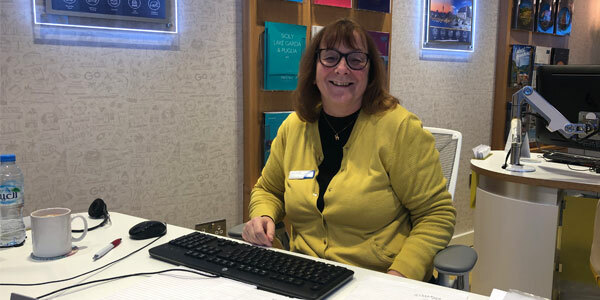 Whitbread said staff from Go Travel’s stores in Blackheath, Petts Wood, Locksbottom and Chislehurst were in touch with each other more than ever. Previously, he said, they would meet once a year at the Christmas party. 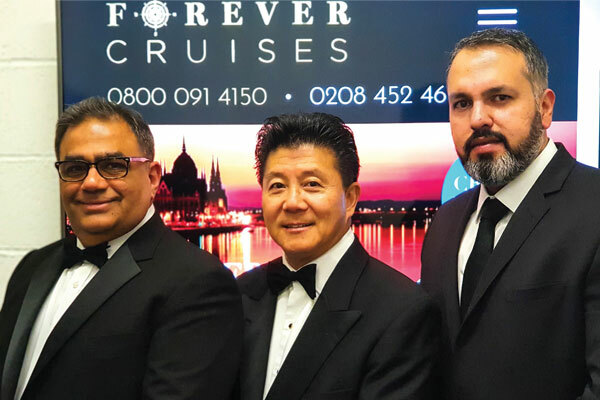 In 2018, the agency held two managers’ meetings and every staff member attended a cruise evening and touring event, which attracted 150 customers. 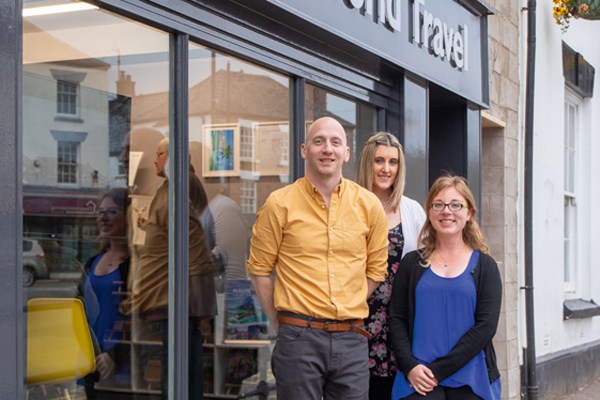 This year, it will host a Go Travel Holiday Show, and the Blackheath branch will run two invitation-only events backed by suppliers. Roberts set up Go Travel with his brothers Dave and Andy, with support from their parents, 20 years ago. They bought the Blackheath store in 2008. Each store was cherry-picked by the family for the affluence of their areas. I particularly know a lot about… the UAE. I visit once a year and worked for five years at the Hilton Abu Dhabi. Every time I go it has changed a little. My ideal holiday is… not a package. My husband thinks a bus ticket and a backpack is everything you need. The strangest request I’ve had… was a man who wanted to stay in a monastery in Rome. Wind-swept and slightly dishevelled, I arrived at Go Travel in Blackheath on possibly the iciest day of the year. Kevin Whitbread, Julie Simmonds and Lucy Sorton welcomed me like one of the 700-odd repeat customers they greeted last year. Within a few minutes, I was sitting with softly spoken branch manager Kevin, drinking tea. We discussed the benefits of bricks-and-mortar businesses, the refurbishment of the four Go Travel shops and the quirks of the local area. You can’t beat experience, and Kevin’s team boasts a wealth with more than 150 years in the industry between them. 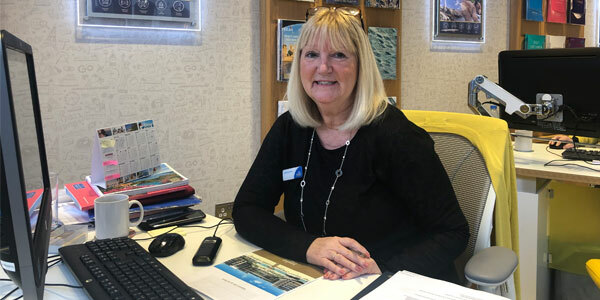 The branch’s top-selling products are tailor-made, multi-centre trips to destinations such as Costa Rica and South America that can require a good few hours of planning with the customer face-to-face. As well as talking me through the business, Kevin prepared an information pack providing background about the business and the work the branch does within the Blackheath community. Some believe the high street faces a gloomy future, but Go Travel stands tall in the heart of Blackheath village. My visit may have been on a chilly day, but the warmth of the welcome suggests this agency has a healthy future in its corner of London.